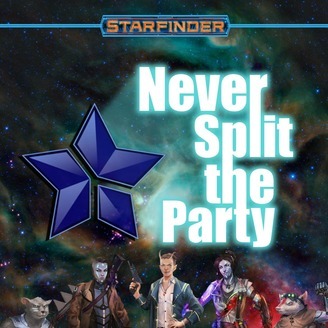 Never Split the Party is bringing you the edited audio from our actual play livestream of Paizo's Starfinder. You can find recorded episodes on YouTube, iTunes, the Google Play store, and watch us live stream the episodes on Twitch. We stream every Tuesday at 8:30pm EST. 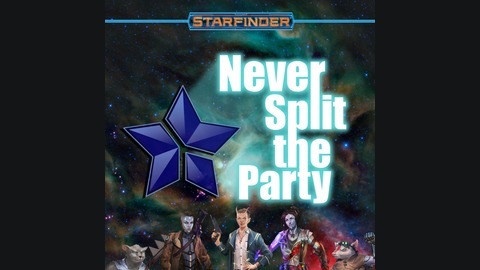 Follow the party on Twitter: https://twitter.com/NStPcast Chat with the party on Discord: https://discord.gg/NtGfYnB Join the party on Facebook: https://www.facebook.com/nstpcast/ Watch the party on Twitch, every Tuesday at 8:30pm EST: https://www.twitch.tv/neversplittheparty.